Located next to the Racecourse. 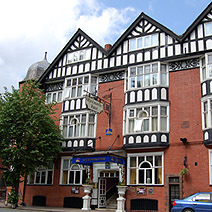 Best Western Premier Queen Hotel has enjoyed many celebrities and dignitaries through its doors over the years including Charles Dickens, Lilly Langtry and Cecil Rhodes. 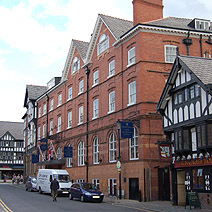 In the summer of 2008 the Queen Hotel became the largest hotel in Chester with 218 bedrooms through the creation of the “Kings at the Queen”, a superb conversion of an adjacent building into a further 87 super deluxe suites and an executive lounge, bar and restaurant which added to the already existing award winning top quality bedrooms, restaurant, bar, lounge conference and banqueting facilities. 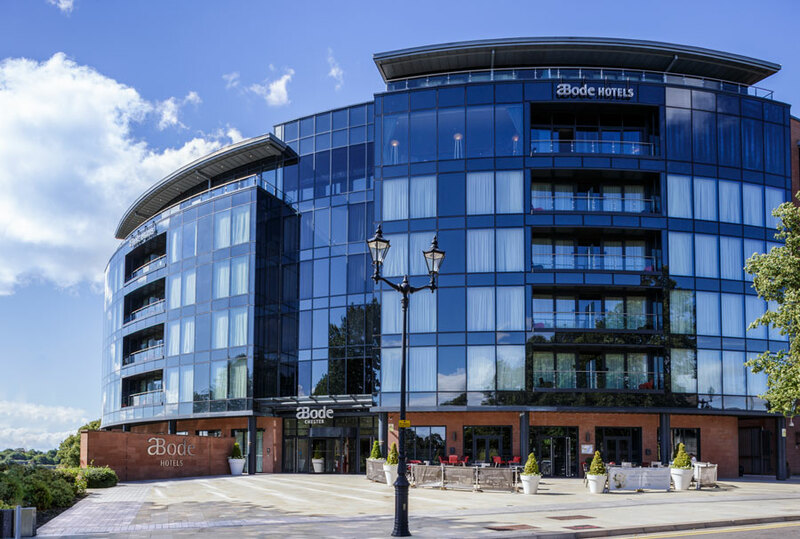 Peaceful riverside luxury in the heart of Chester, perched on the famous Roman Walls overlooking the River Dee. Macdonald New Blossoms Hotel, is a classical boutique hotel in the heart of the historic City of Chester, situated on the famous City Walls and near the Eastgate Clock Tower, said to be the second most photographed clock in England. First opened in 1650, period charm blends perfectly with modern luxury, creating the perfect environment to relax and unwind. We recommend booking direct through the Macdonald Hotels website. 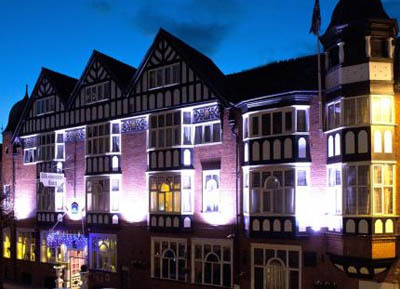 Five star hotel owned by The Duke of Westminster, located in the historic city of Chester with award winning restaurants and spa. Next to the famous Eastgate Clock. 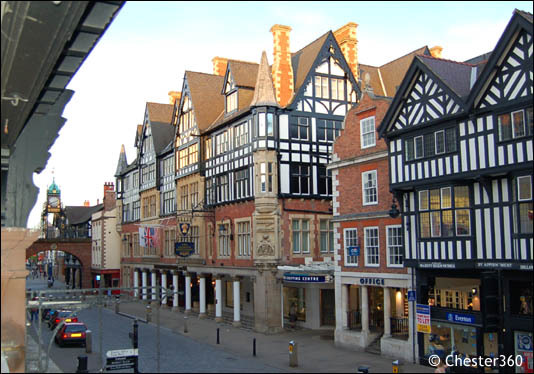 The Crowne Plaza is located in the centre city, ideal for visiting Chester's historic sites. 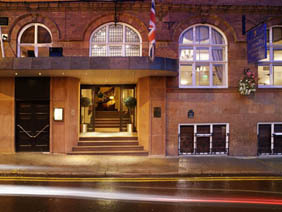 Crowne Plaza Chester has a spa, an indoor pool, and a steam room. We hope you have a wonderful trip and enjoy visiting our beautiful city. 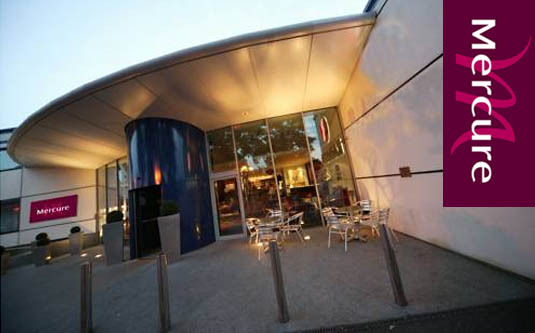 DoubleTree by Hilton Chester has a spa, indoor pool, and a health club. A new hotel owned by 'J D Wetherspoon'. 11 ensuite rooms The Bull & Stirrup Hotel a perfect stay for families, leisure or business. Enjoy a swim, sauna, or massage at our onsite Feel Good Health Club and spa. 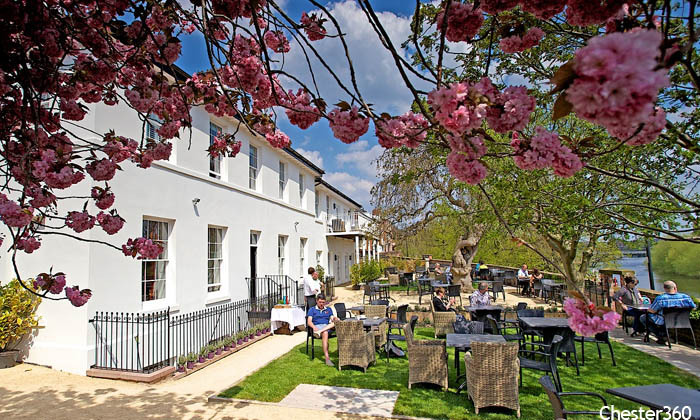 Dine al fresco on our garden terrace or enjoy a G&T in the Bar. If you fancy a stroll, the hotel grounds lead to the pretty canal-side walkways of Christleton. 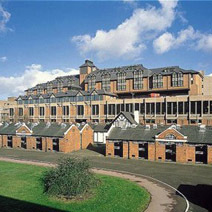 Ideal for Chester Races, located next to the Racecourse ('The Roodee'). Just 50 yards from Chester railway station. 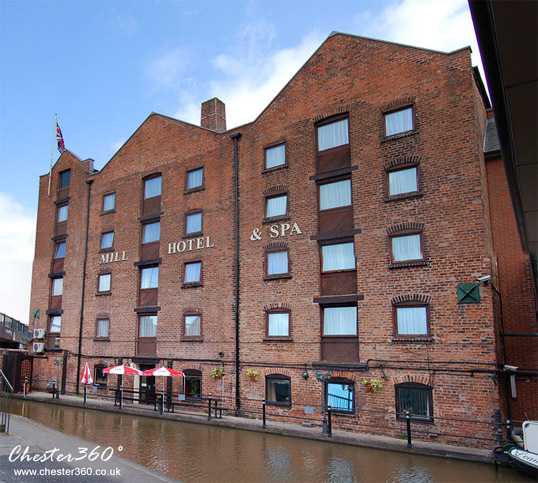 Accommodation is divided between a North and South wings of the hotel, which are located on either side of the Shropshire Union Canal. The two buildings are joined by a unique glass walled footbridge over the canal. Gym, Pool, Sauna, Steam Room & Spa. Free parking. Located directly opposite the 2000 year old Roman Amphitheatre. 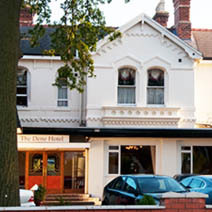 The Dene Hotel offers a variety of services and amenities, including restaurant and bar meals and snacks. 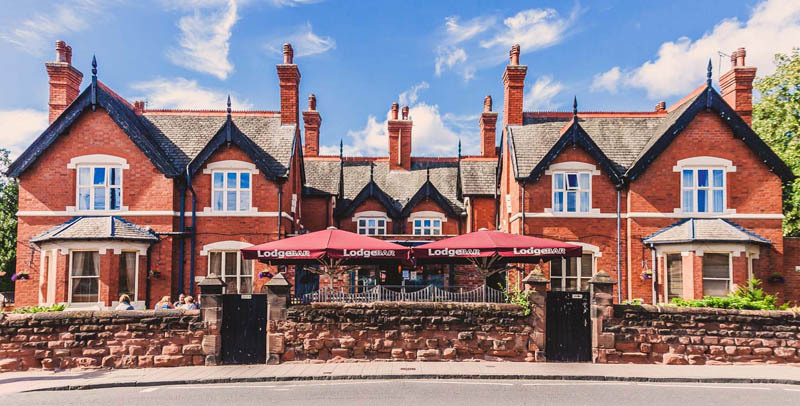 The Bawn Lodge Hotel and Bar enjoys a superb location, 5 minute drive from the M53, 5 minute walk from Chester railway station, and a 10 minute walk to Chester city centre.